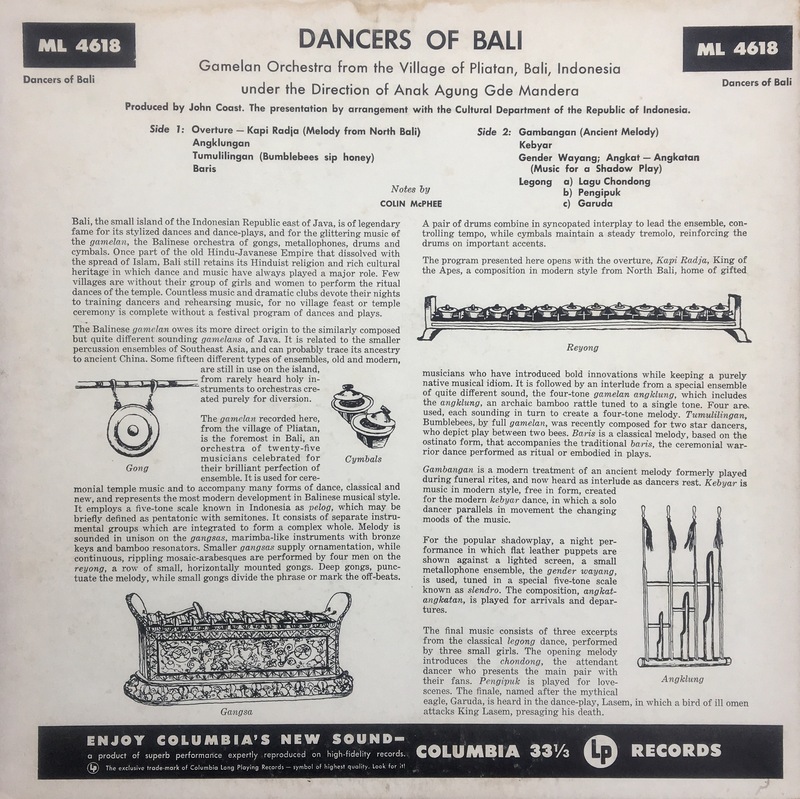 It’s easy to see why jazz musicians found inspirations and influences in Asian dance music like this. 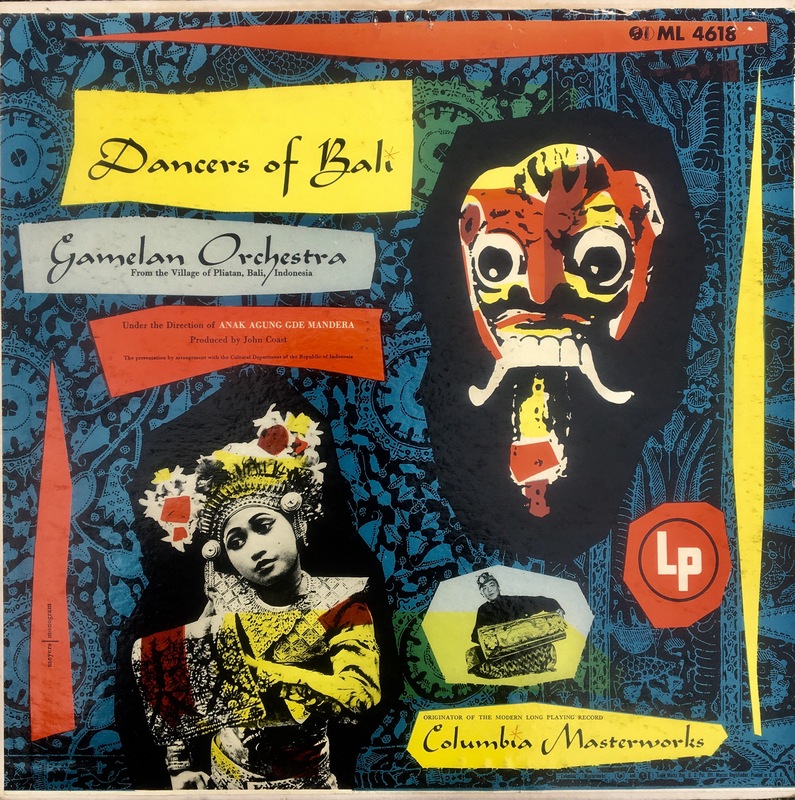 The nature of dance made this music fiery, frantic, and avant garde. And it wasn’t improvisation, it sure sounded like that. Likely while the dancers responded to the music, the music responded to the dancers. This makes one wonder about the profound effect dancers had on music, not just in Asian, but in America as well.